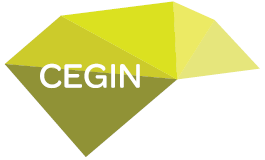 Now situated on the 2nd floor of the building Cegin is a welcoming haven with views across the city. We are open 7 days a week serving bagels, homemade waffles, freshly baked pizzas and a range of delicious cakes. We also have daily hot food specials. Whether you’re visiting Pontio, looking for a bite to eat before the show or just passing by, Cegin’s friendly and informal atmosphere make it the ideal place to relax and refuel. 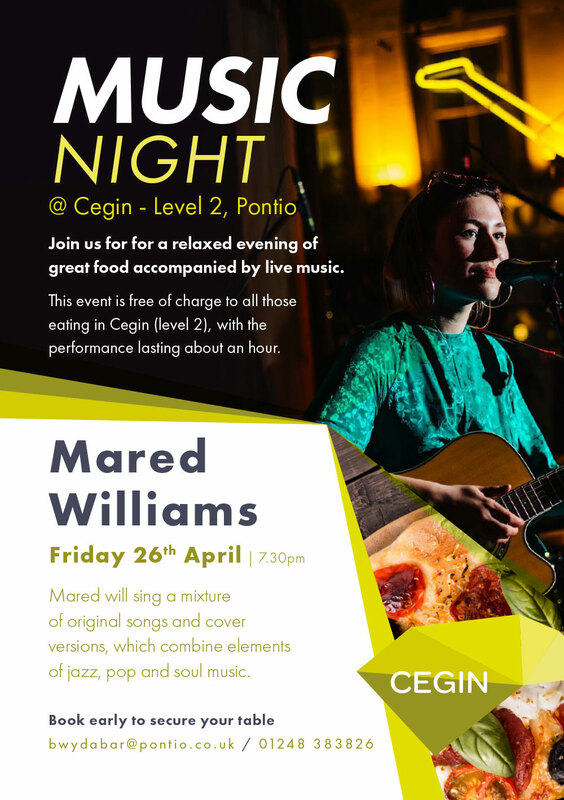 Join us for a relaxed evening of great food accompanied by live music. This event is free of charge to all those dining in Cegin. To book your table email bwydabar@pontio.co.uk or call 01248 383826.